ASUS Wireless N-300 3-in-1 Router/Access Point/Range Extender for $24.99 after the 16% off clip coupon on the product page. TP-Link HA100 Bluetooth Music Receiver for $13.99 after the 53% off clip coupon on the product page. 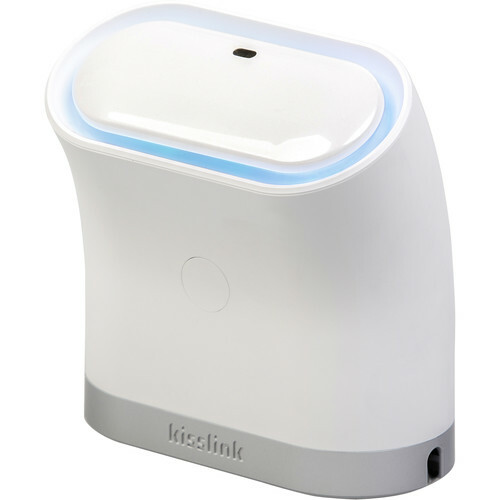 3 Comments On "Keewifi KissLink Router And Range Extender For Just $5.99 Shipped And More On Sale From BH"
Make sure to read reviews on this thing before you buy.